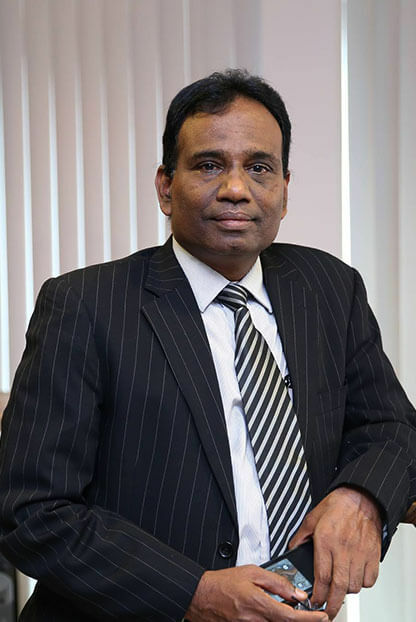 With more than 35 years of rich experience in the corporate world, he has handled challenging assignments in general management & as head of operations (from GM to CEO to CLO) in Fortune 500 companies. 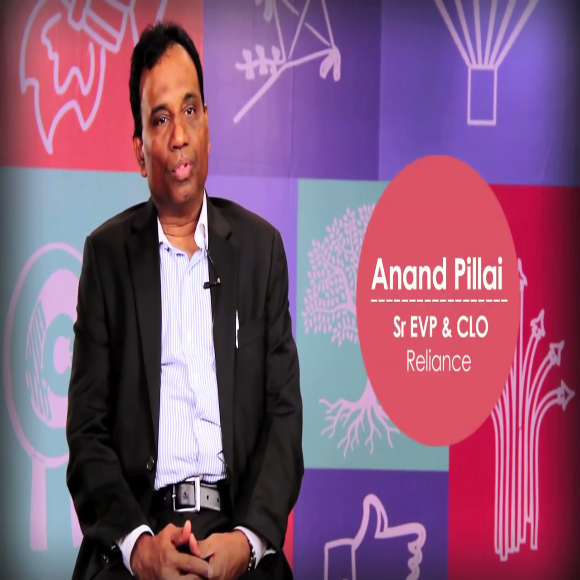 In addition, Anand is a Leadership Coach and Organization Transformation Guru. Anand’s focus is on ensuring that clients lift their performance skills and behaviors, apply world’s best management practices and hold individuals accountable for their own learning & development. He has coached CXOs, senior & middle managers across the IT, Finance, Banking & Insurance, Manufacturing, Government and Hospitality sectors. He has been a much sought after speaker in many national & international forums in addition to being the guest lecturer in leading B Schools. He has done extensive research on cross cultural relationships, Intrapreneurship & Innovation (Blue Ocean Strategy) and is widely consulted on these three subjects across the globe. 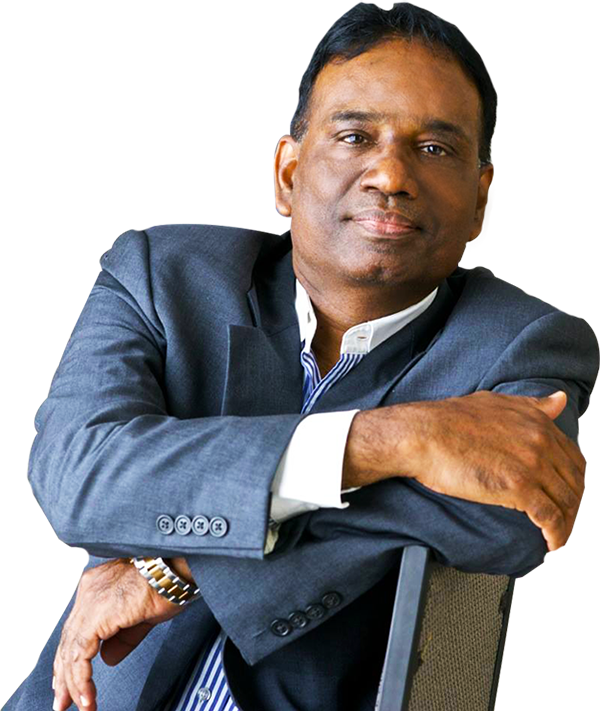 With his leadership and strong vision, Mr. Anand has succeeded in bring many accolades and recognition, internationally to him and the companies he has worked for. 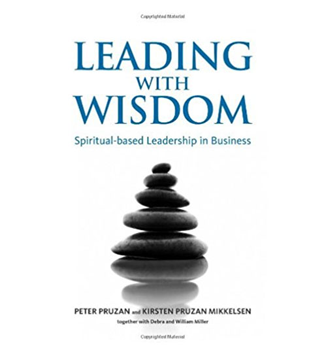 Mr. Anand has been featured in the book “Leading with Wisdom” along with 30 other leaders (Steven Covey, Abdul Kalam to name a few) in the world. 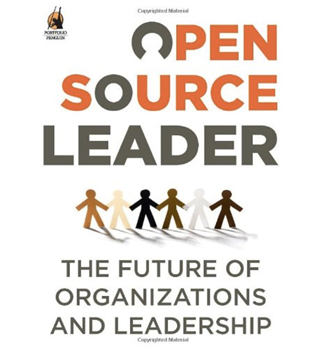 He is also featured in a new book “Open Source Leader” published by Penguin Publications. 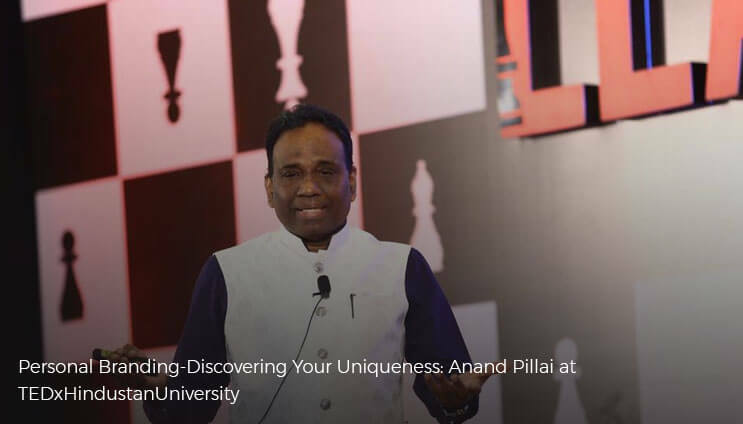 To receive notifications of new videos, simply subscribe to Anand Pillai’s YouTube channel. To get regular updates on the forthcoming sessions, simply subscribe to our newsletter.